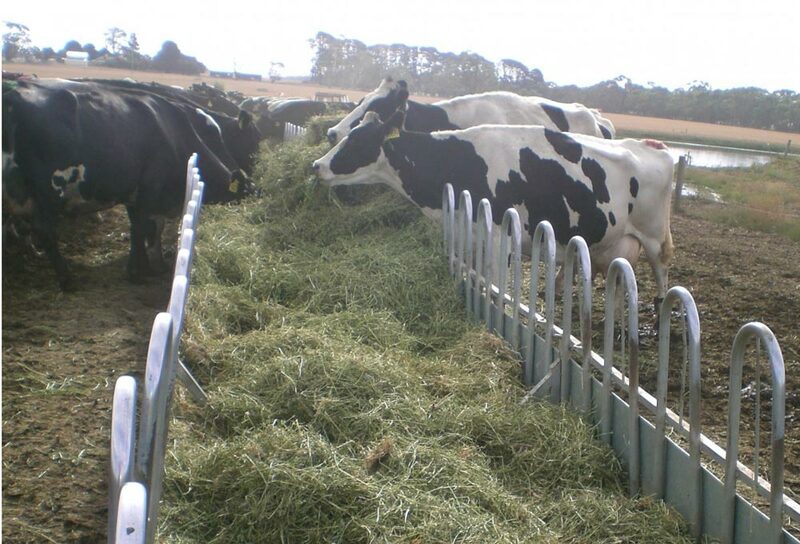 Minimise hay wastage by keeping your feed contained within a Paton Hay Feeder that reduces wastage by up to 30%. Solid and durable designs made from 100% Galvanised Steel ensure your investment is built to last. Paton manufacture a wide variety of efficient hay products for both the hobby farmer right up to large scale feedlot enterprise. Save time, save money and get the best out of your feed and your livestock with a cost effective Paton Hay Feeder.